R is a great statistical environment. Not only free as beer and as freedom, we can also run the programme from the USB drive (memory stick) with a Portable R.
Learn more about R here. A portable R configures R to work with the PortableApps framework, so that R can be ran from a thumb drive or portable hard drive without leaving artifacts on the computer. You may download the portable R here or here. 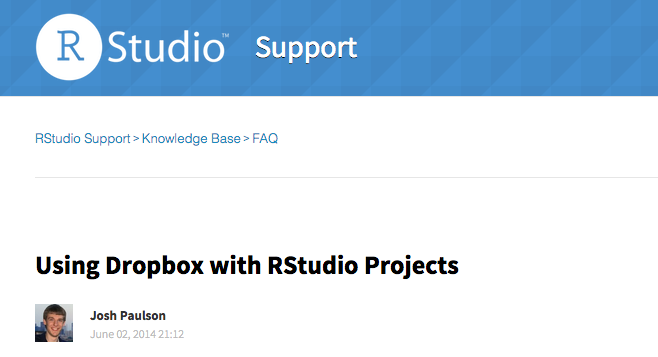 We can also create a portable usefule and famous IDE for R, R Studio by following the guide provided by Josh Paulson as following. This allows RStudio to be portable, but the data will remain on the local home directory of the computer.